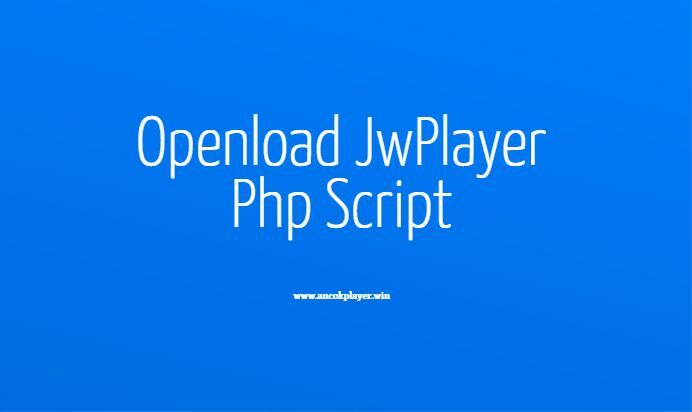 Play Openload.co Url on your website with Ancok Player Openload JwPlayer Php Script With Subtitle Manager Integrated. Ancok Player Openload JwPlayer Php Script helps you to stream video files stored on Openload.co in a fully customizable way, you will have full control over the player. Ancok Player Openload JwPlayer Php Script With Subtitle Manager Integrated already comes with a backup of the url that will work if the main link has an error ,so you don’t need to worry if at any time this script doesn’t work properly!, also you can adding your Ad Vast Url and Ads Banner300x200. The player only retrieve video streaming link from openload.co automatically, so you don’t need large storage also doesn’t need a large bandwidth. 3. Open in your browser “https://your-domain-name.com/openload/” and you are done!.